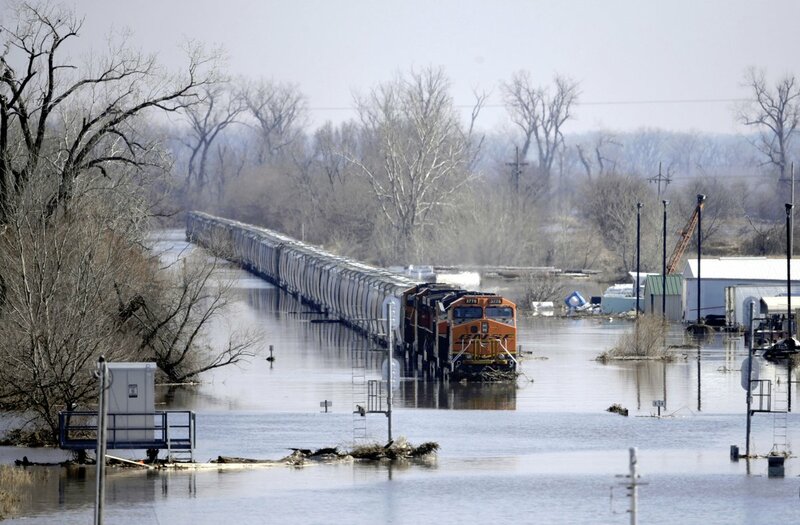 Our thoughts are with all of those affected by the Heartland Flood. 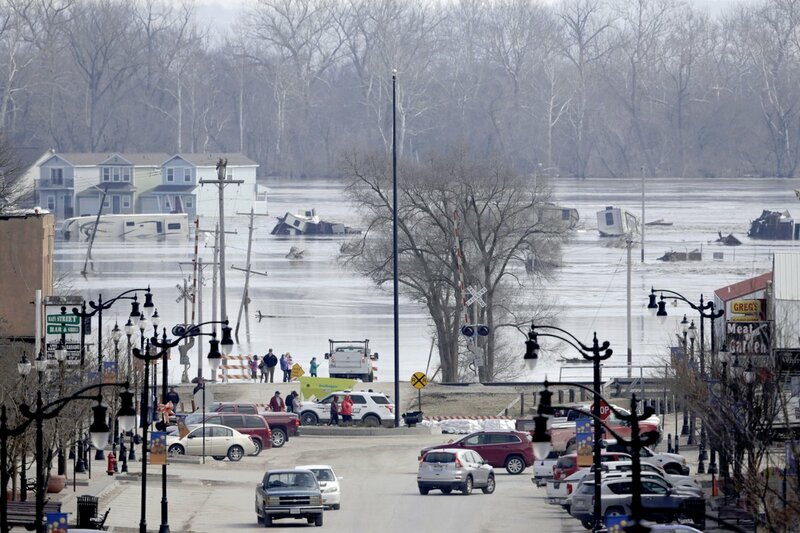 If you live or work in the areas that have been affected, we hope you are safe, along with your loved ones. 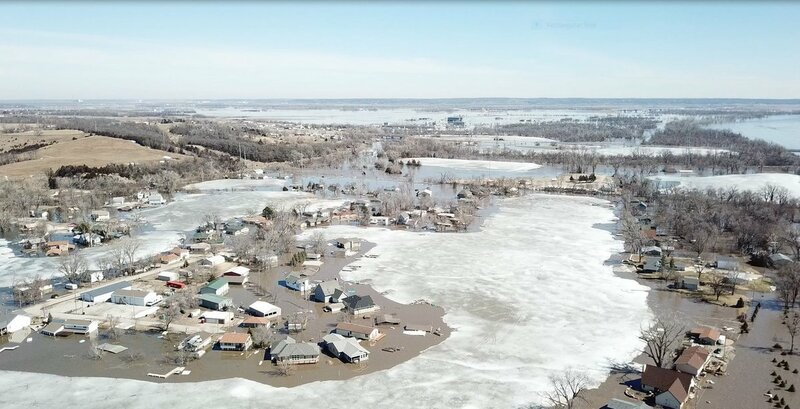 We understand that in times like this you need easy access to resources to help mitigate all kinds of damage. To make things easier for you, we have gathered resources to help keep you safe during this time of recovery. 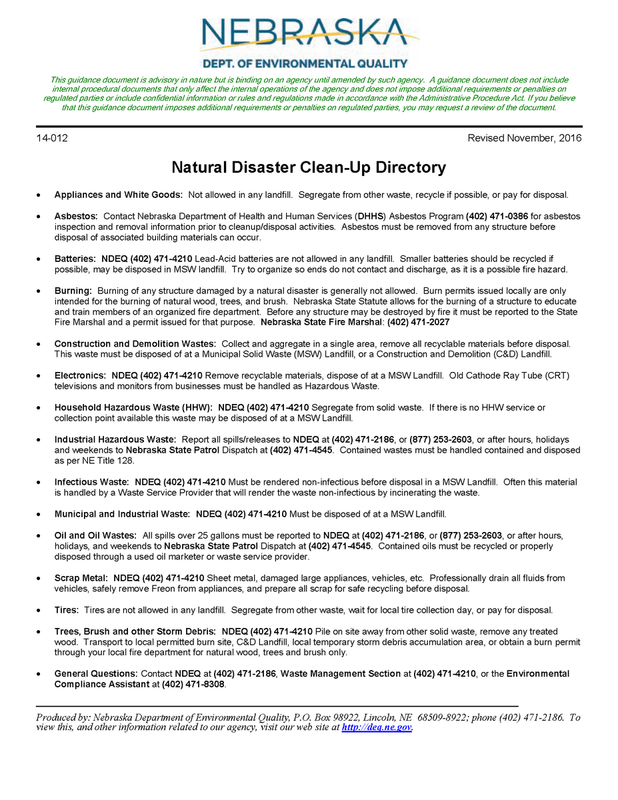 Below are a few helpful links as well as additional safety tips, available aid, and other information for those who are beginning the clean-up phase.